All you can eat chili for $6.00 and help judge the best chili in Three Lakes. 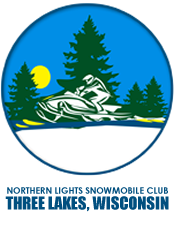 All proceeds go to Three Lakes Snowmobile trails. We will also have meat raffles during the day. Sponsored by Three Lakes – Brule River Trails.